They are highly durable and can last several years. 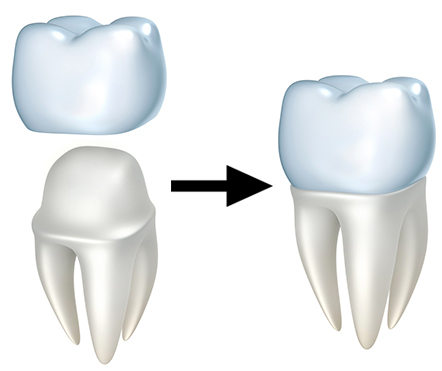 A crown provides an option to protect and strengthen tooth structure, when it cannot be restored with simple fillings. There are several types of crowns, with porcelain (tooth colored crown) being the most popular.